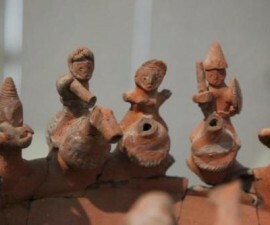 In the Algarve region of Portugal, theme parks are a well-known way of spending time as a family. 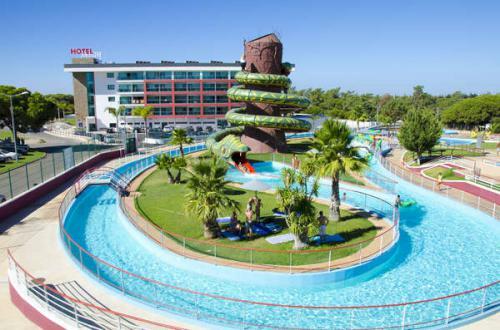 Overall, there are a number of water parks, theme parks, and zoos in the entire region, from west to east, so it will not be hard to find the most suitable one for you and your family. Make sure you pack all you need with a water park in mind, particularly sun lotion, as a full day under the sun and playing in the water might be slightly hotter than you would think. Slide & Splash opened in 1986 to become the largest and best water park in Europe these days. 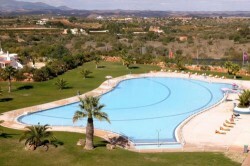 It usually opens between 10 AM and 5 PM, which will give you plenty of time to take advantage of all the facilities and services in the water park. 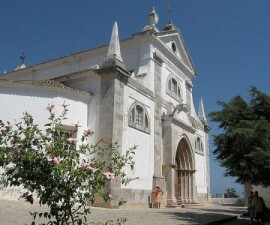 Although it is a 50-minute car drive from Tavira, it is well worth the visit. Located in Lagoa, between Lagos and Albufeira, it is easily accessible from the A22 motorway and directions are pretty straightforward. On the other hand, if you do not own or rented a car and are willing to go on a trip to Slide & Splash anyhow, we would suggest you would search online for their transfer service and call to get more information on schedules, departure locations, fees, and more. Some of the most well-known rides in the park are the Kamikaze, a breathtaking plunge down the abyss, the Black Hole and the Bonzai. The water slides, the splash pads, and the lazy rivers are all part of a day filled with fun and water. The children’s area is close to perfection and well-designed, with an array of interactive games and animal-shaped slides. Every slide is under supervision by a professional. There are also a number of places to have lunch and refreshments at Slide & Splash. Two restaurants and three kiosks will certainly provide families with everything they need, suiting every taste and budget. If you have the chance to visit Slide & Splash for one day, do not miss it out, as it is fun time for the entire family and a day well spent. For further information on schedules, seasons, fees, package discounts, facilities, and other relevant details, please refer to the Slide & Splash website. 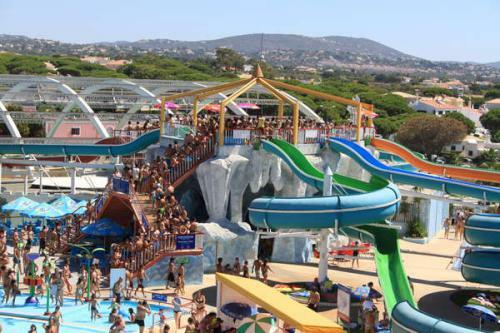 Located just off the main A22 motorway and a few kilometres from Quarteira, the Aquashow is a stunning water park visited by thousands of people all year round. Although the water park itself is only open during summertime, the Aquashow Park Hotel complex opens during winter and includes an ice ring. Open from 11 AM to 4:30 PM, between April and October (high season), the Aquashow provides visitors with an assortment of water slides and facilities that are well taken care of and suit a modern style. The leading attractions in this Algarve water park are the White Fall and the Wild Snake. The White Fall is definitely not for the faint-hearted, as it stands right in the middle of the park, unmatched in any other park in the world. The Wild Snake is a 16-metre pitch-black journey, also a success in the park amongst visitors. The pool areas are suitable for the whole family, and you can either play with your children or head for the Jacuzzi and soak up the sun. In addition to these, visitors are welcome to enjoy the tubes, the foam slides, and the other theme attractions scattered through the park, such as the mini-train, the reptile show, the museum, the space centre, the roller coaster, and many others. The children’s area is called Aqualandia and features several low-rise slides suitable for every age, supervised by a number of professional lifeguards. Restaurants, kiosks, snack bars, changing areas, locker rental, and a gift shop are all part of the Aquashow water park, and each of the facilities mentioned are well taken care of and boast a modern look and feel to it. 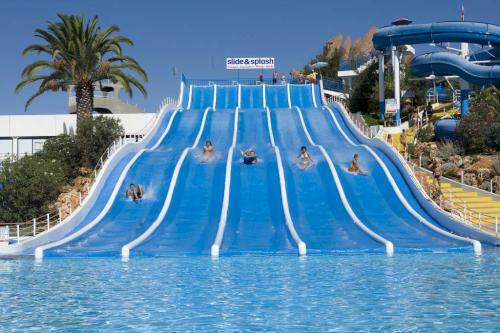 Aquashow is definitely one of the most complete water parks in the Algarve region and will certainly suit every visitor’s taste and needs. For further information on schedules, seasons, fees, package discounts, facilities, and other relevant details, please refer to the Aquashow Water Park website. 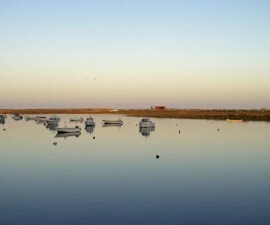 There are other water and theme parks located in the Algarve region, although they would not suit visitors coming directly from Tavira as they are a little bit further away into the western area of the Algarve region.